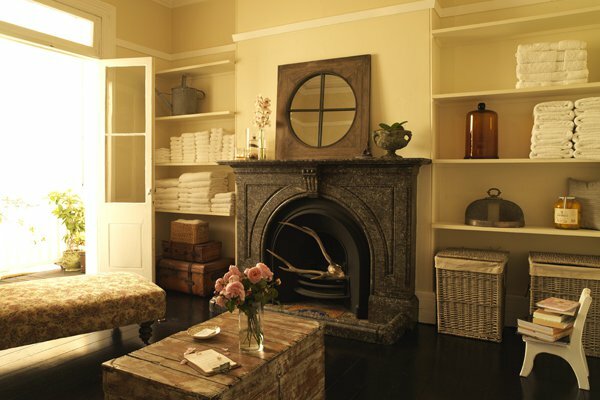 One of our favorite places in Sydney is the upscale inner-city suburb Woollahra. The pleasant, tree-lined streets, Victorian-style townhouses, and charming shops make us want to pack our bags and move to the other side of the world. We asked Jocelyn Petroni, owner of The Facial Room (our favorite spot for post-flight pampering), to fill us in on her local favorites. My salon! What can I say? I have operated my business from this location for the past three years, and prior to that I was in Five Ways, Paddington. My clientele are men and women from all over. I have a meticulous approach to each of my treatments, and I consider my clients to be friends. I use the best products from numerous suppliers, and my goal is to be the best facialist in the world! A Queen Street institution. Robert has the finest taste in all things — from men’s and women’s clothing to beautiful French candles and the best tea pots. Keith is a master and my go-to person when it comes to hair (not to mention he has the nicest salon on the street). Queen St., between Oxford St. and Victoria Ave.
Stroll along the Oxford Street end of Queen Street for fantastic antique shops selling jewelry, art, furniture, and other beautiful things from around the world. 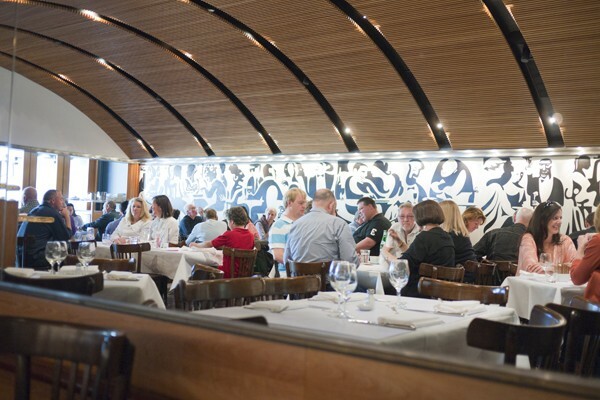 One of Sydney's most renowned restaurants. Chef and owner Damien Pignolet has operated this French restaurant for 30 years and is consistently ranked one of Sydney's best chefs. One of Australia's most respected and renowned fashion designers. Her Queen Street boutique is a lovely, open space selling her latest designs. Woollahra and Sydney’s best wine shop! The small heritage space is packed with bottles from Australia and abroad. The staff is friendly and very knowledgeable, and they always make the best recommendations — no matter what your budget. Operating since 1986, Parterre is located in Queen Street's best building. 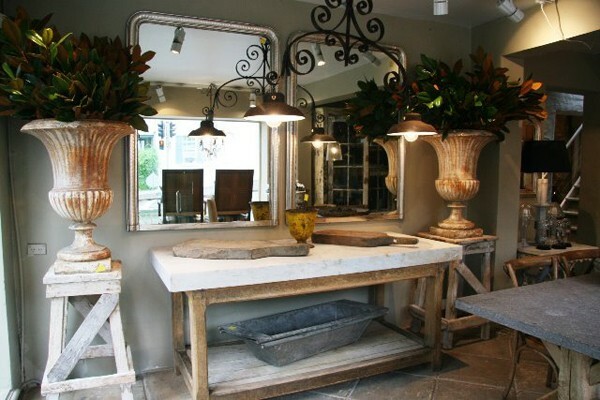 Their stock changes seasonally and includes the finest antiques, designer outdoor furniture, and pieces for the home and garden. A Sydney institution and one of the only bars in the city that allows drinking on the sidewalk. It’s a beautiful old English pub with a maze of rooms, charming staircases, leather lounges, and, in winter, an open fire. Go for an early drink, and you may chance upon the free barbequed sausages they serve in the afternoon. You have to see this place to believe it. 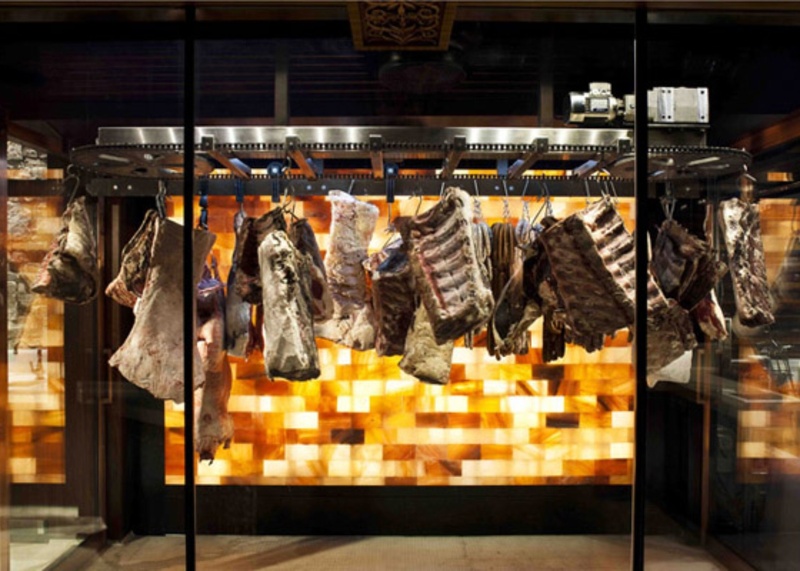 It’s a wonderland of all things catering to the carnivore. Their selection of meats is the finest money can buy, and they do creative and ironic window displays, which is very unique for a butcher. Sydney's best independent bookshop, crammed full of books on subjects ranging from fashion and architecture to fiction and biographies. Woollahra's best florist keeps the neighborhood’s stately homes smelling nice with beautifully arranged and freshly cut flowers. Son of Australia's national living treasure, artist Dr. John Olsen, Tim Olsen is one of Sydney's best known gallery owners and art dealers. 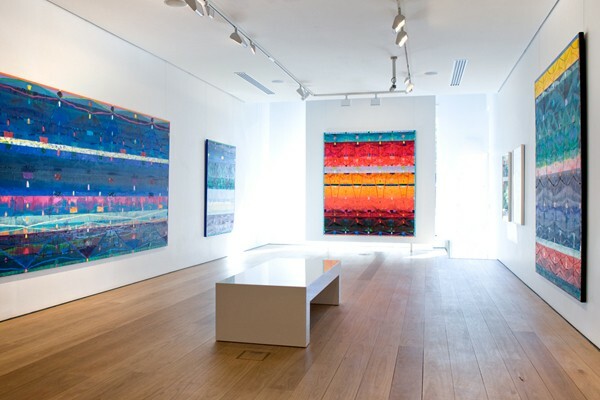 Recently partnered up with another of Sydney's renowned gallery owners, Rex Irwin, the gallery showcases the best art from Australia and around the world. Nestled in the leafy backstreets, the flagship Donna Hay General Store occupies a beautiful corner terrace. Donna has lovingly restored the store to its former glory, filling the shelves with gorgeous finds she handpicks from around the world. Jocelyn Petroni is one of Australia's preeminent beauty experts, operating a small appointment-only salon in Woollahra. Jocelyn travels for spirituality, health, relaxation, and to recharge her body and mind.